The british website The Week Portofolio recently visited the restaurant and met up with the chefs Ingi Þórarinn Friðriksson and Rosario Sandonato. 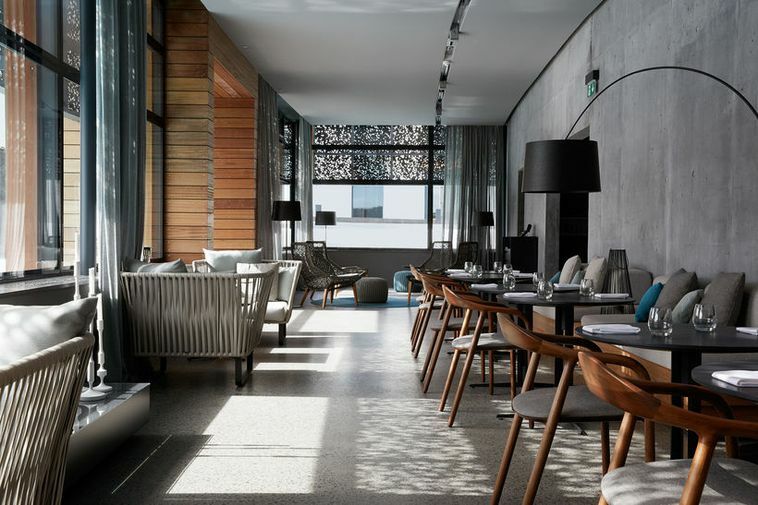 According to Ingi Þórarinn their ambition with Moss is to create unforgettable gourmet experiences based on world-class service, a relaxed atmosphere, breathtaking views, and cuisine that reimagines Iceland’s culinary traditions. In an effort to expand their horizons, they recently changed our booking policy. „Guests no longer need to be staying at the Retreat in order to enjoy Moss’s creations. Our doors are open to everyone,“ says Ingi Þór.